Mother's Day gift!!! 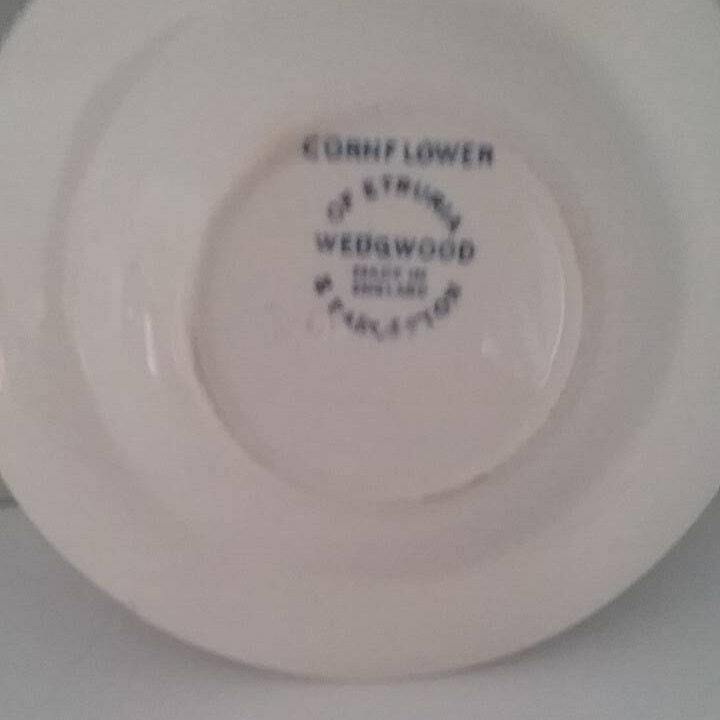 https://www.etsy.com/ca/shop/SteampunkeryCo?ref=seller-platform-mcnav Vintage Wedgwood of Etruria Cornflower 4.5" ashtray. Becoming difficult to find. 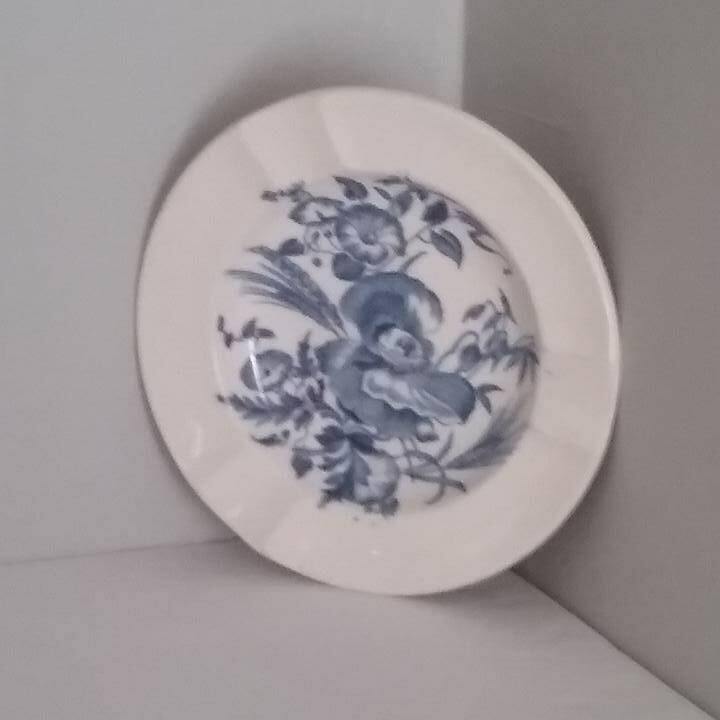 Wedgwood Cornflower pattern mini ashtray. 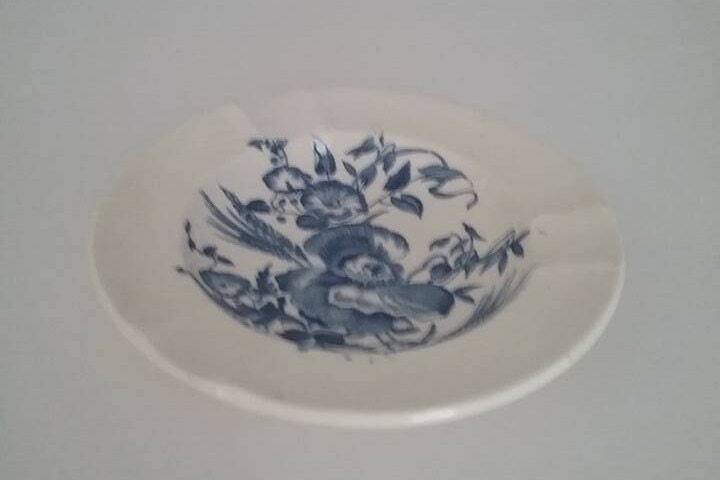 Wedgwood China Ashtray. Makes a unique Christmas gift for the collector on your list. 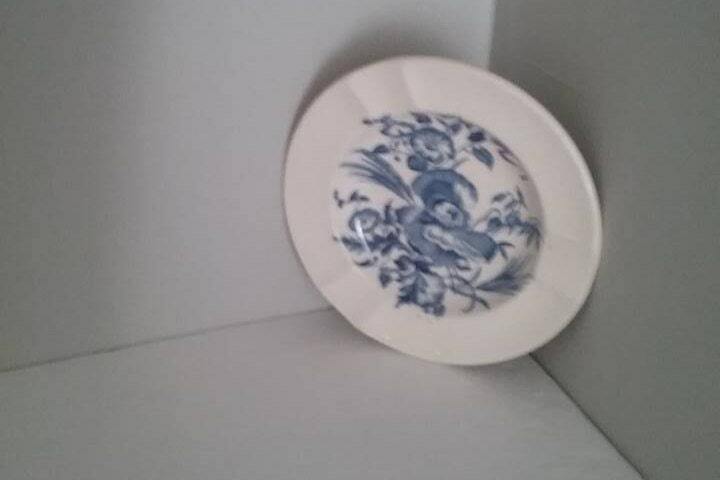 Very good condition with a minor surface chip on underside from age and use. Fair - evidence of handling and condition issues which may or may not be repairable.